The Royal Commission’s is embarking on an exciting partnership with Swansea University to test a new technique for dating historic timber: dendrochronologically assisted isotopic dating. This is part of the Royal Commission’s national tree-ring dating programme. The principal method for determining the age of historic buildings or wooden artefacts in the UK is dendrochronology (tree-ring dating). 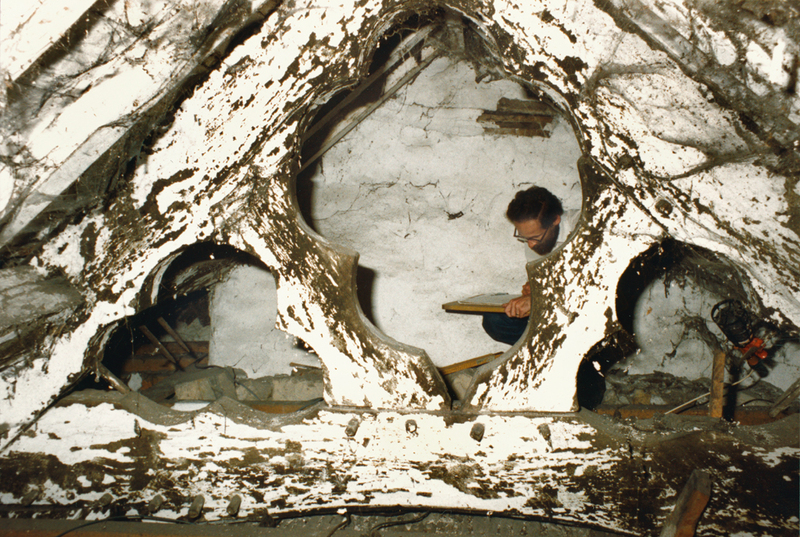 Across Wales, however, conventional dendrochronology often fails to yield a robust date owing to the presence of very regular (‘complacent’) ringwidth sequences or the use of short-lived or fast-growing timbers in construction. As a result, it is impossible to assign a precise calendar age to structures of high historic or cultural importance. 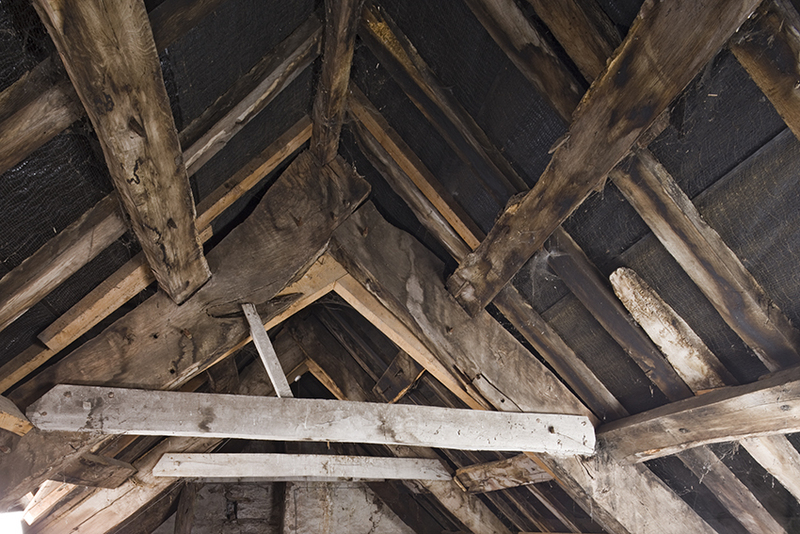 This project will aim to assess the suitability of a new precision dating technique developed by the Swansea team to provide calendar dates for houses, living trees and timbers sourced from across Wales. This will help to ascertain the geographic and practical limits of the stable oxygen isotope method for the dating of historic timbers. The deadline for applications is 4pm 26 October 2018.